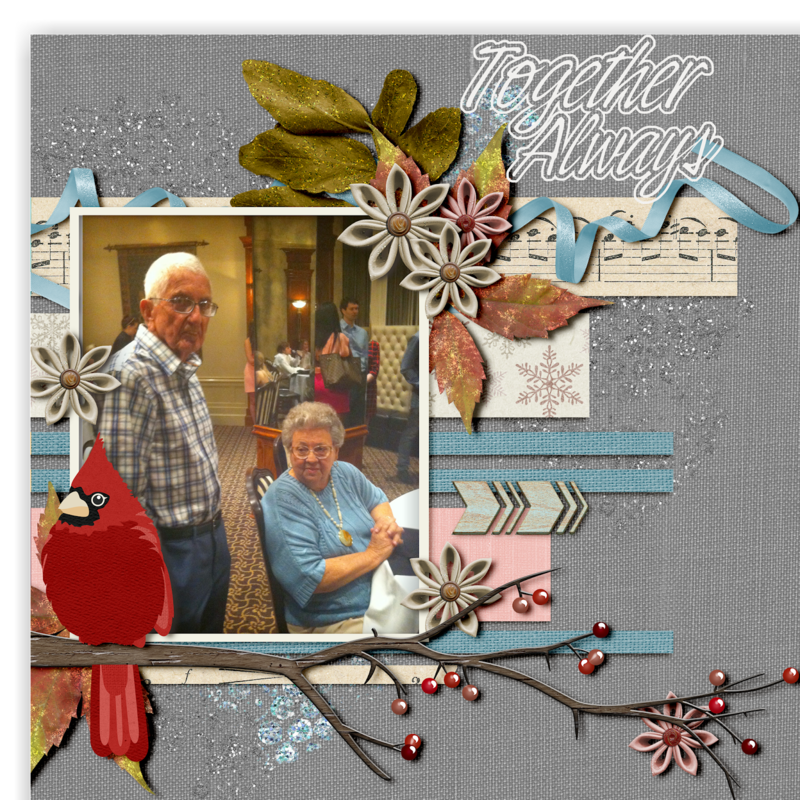 I used this free kit to highlight a great picture of my Mom and Dad. Red birds are her favorite birds and in the pass we has a red bird Christmas tree. We still have a ceramic one we put out evry year. 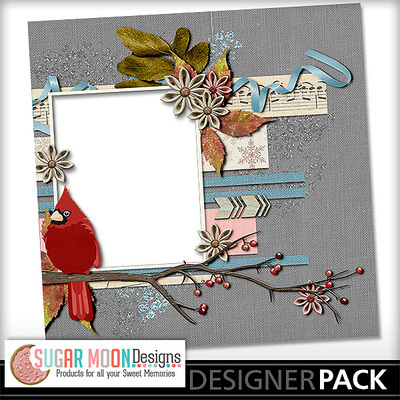 * Also Join us for the January Recipe Challenge with Sugar Moon Designs - more information coming soon. 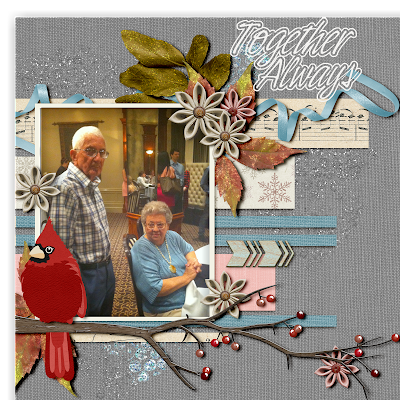 And check out all the wonderful kits at My Memories in above link .